In nursery, we have a monthly curriculum compared to weekly in playgroup as the kids have grown older and their grasping capacity is much more, we go in depth with the topic. We reinforce the topic with regular recapitulation. We encourage hands on experience, where the children engage themselves in regular field trips / cooking experience / role play in school. 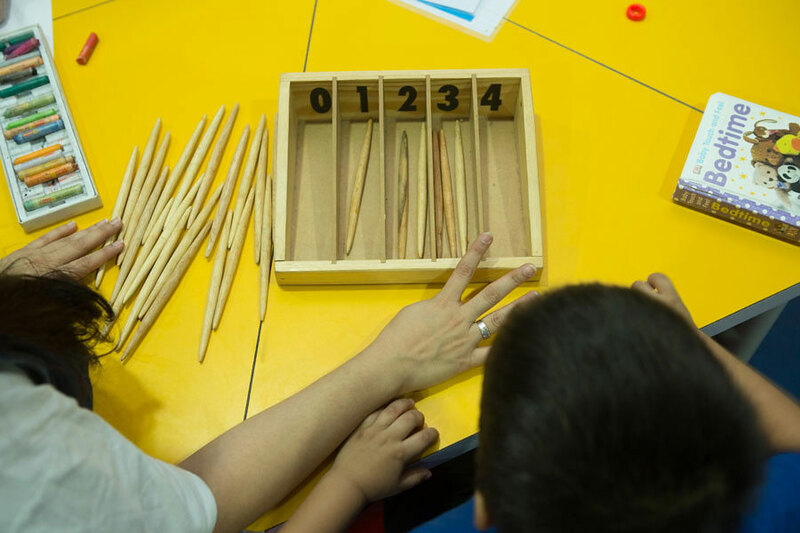 Besides the monthly topics, the children learn language skills, math skills, readiness skills, science and sensorial. The child also gets enough time for free play and activities namely:-.